I've been on the road for a long time now for my employer, going on 10 years believe it or not, but it's finally time to retire my old friend. It's been an amazing ride so far, with trips to almost all corners of this planet. I've met incredible people, spoken to fantastic groups, ate weird to amazing foods, and shopped in the strangest of cultures. My old friend has been with me most of the way, keeping me company through the rough and tumble life it's been forces to endure. I can't even count the number of miles my old friend has covered, but it's really time to retire. My old friend has started to limp a bit which makes the long treks from parking lots to terminals painful. Not only that, she's having trouble keeping up with me as we navigate hotel lobbies, airport hallways and rental car parking lots. It's gotten worse over the last few months. There's been a few fixes in the past, just small band-aids really. But over the last year it's taken on larger forms, with duct tape becoming necessary. I found her in Beijing, China, on a trip to the very first Red Hat Technical Exchange (RHTE) in September of 2012. It wasn't called that back then, but it was a lot of fun and included a trip to the local shopping centre where I got the chance to haggle with the local merchants. It took about an hour to get them down from around 200 to just 30 euros. I had to walk away three times, but the lady selling her chased me down to drag me back into negotiations. After that I took her everywhere with me and put stickers from the early days of Red Hat products all over the outside. Made it easier to find her at baggage claims around the world and even got some funny reactions from the inspectors when they saw the JBoss BPM Suite "Do Not Touch" sticker. While others have come and gone along side of her, she has endured the longest and been by far the most trusted travel companion I've ever had. We've been to and all over the United States of America, to South America, Central America, all over Europe and to places in the Far East like China, Japan, Singapore and Malaysia. So today, it's time to retire my old friend. 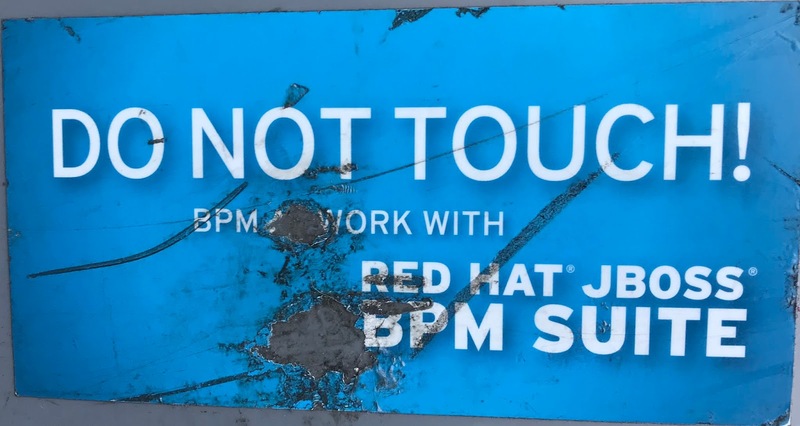 With that in mind, I wanted to share some of the images showing stickers for marketing Red Hat products going back over seven years. There are stickers you can't even get anymore as they've also disappeared into the annals of history. Most have been replaces by smaller, more compact versions with different slogans. Some of these are even a bit racy, taking the marketing of community projects to the edge. I've really enjoyed producing some of these initial stickers, but most of the fun has been collecting ones that come from other communities and other product teams. 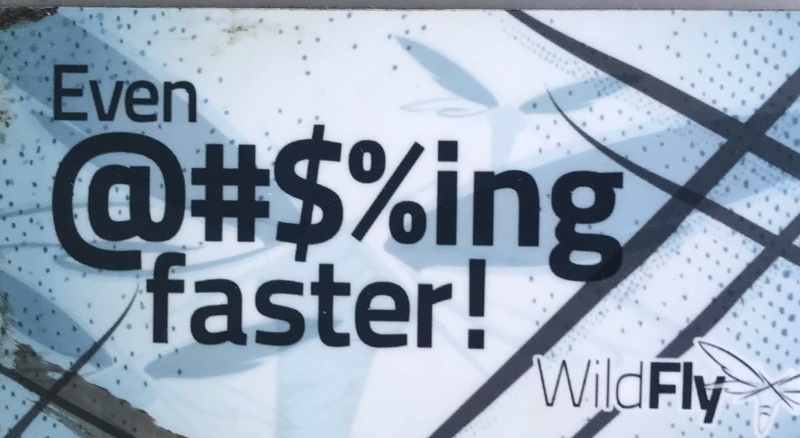 The theme has always been to maintain open technologies across all my luggage sticker efforts. It's become impossible to put enough duct tape on my oldest friend such that the contents could be reasonably expected to arrive dry, clean and intact. So it's time to retire my old friend. You've done more than could be expected of you and covered so much ground. 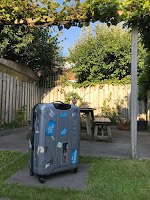 How many of your pieces of luggage have made it through seven years of travel and covered around one million miles of travel?